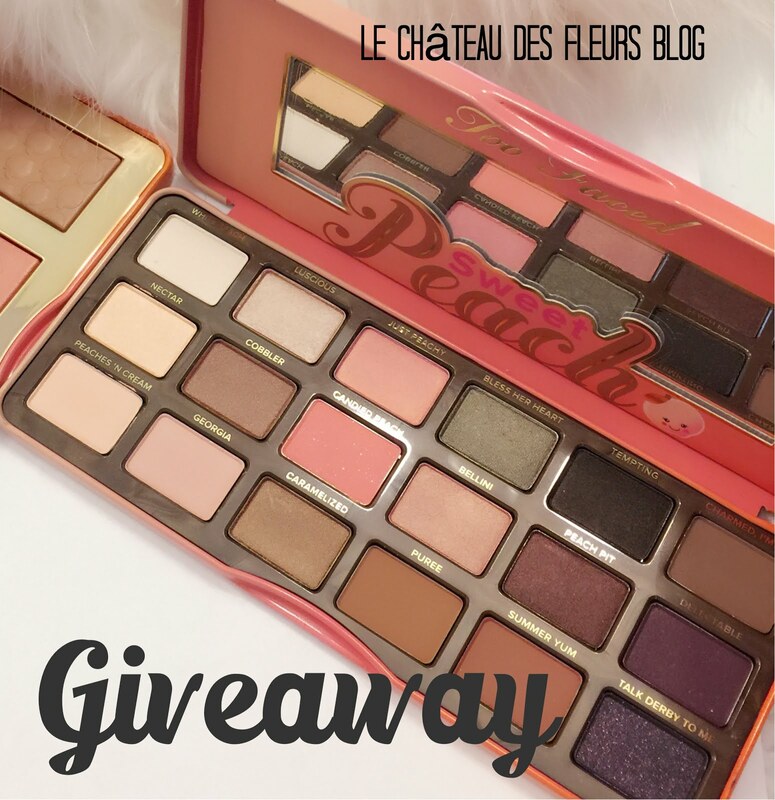 "Isabelle Thornton" Le Chateau des Fleurs: Big heart! 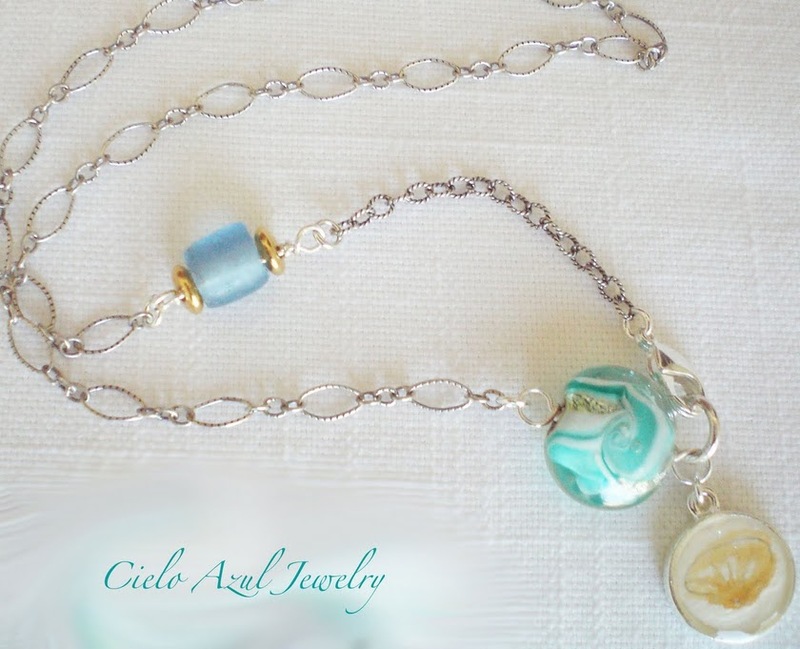 My Friend Carol from Cielo Azul Jewelry is my new sponsor!!! She gave a very generous donation to Heifer. SHe has a big heart! All my sponsor money goes to Heifer! She is an amazing crafter and painter and i love her! Love this Beach Necklace ! 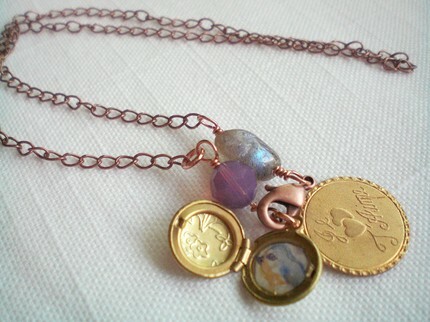 This Je T'aime Watercolor necklace! I won her give away few months ago and got this beautiful Watercolor painting! She is so talented! DIY framing a picture too small for a frame. For my links, check my side bar. You have a very talented friend - love the first necklace. that's amazing! congrats on winning that giveaway! Wow...your friend's blog is very cool! I love her stuff...and that watercolor that you won is really beautiful. Wow... great stuff!! That first necklace is gorgeous!! Stopping by to say hi from New Friend Fridays - already a follower...hope you'll stop by and say hi too! Love the Beach necklace too! Thanks for stopping by and letting me know that you couldn't post a comment. I'm not sure what happened. Your blog is sophisticated. I love it. Your friend is very talented. Following back! Cute blog~Happy Friday! lovely!!! I´m glad for you!! hoope you are enyoing your "new life" in your new home and new neighbors!! Thanks for the follow, I'm now following back. Have a great weekend! I love her jewelry, just beautiful. Thanks for the follow, following you back. I love those beautiful things and I followed you! I hope you follow me! The necklaces are beautiful.I love your blog! I am a new follower from New Friend Friday. http://keepcalmanddecorate.blogspot.com.